**All Packages are Available for Purchase at our Online Store. 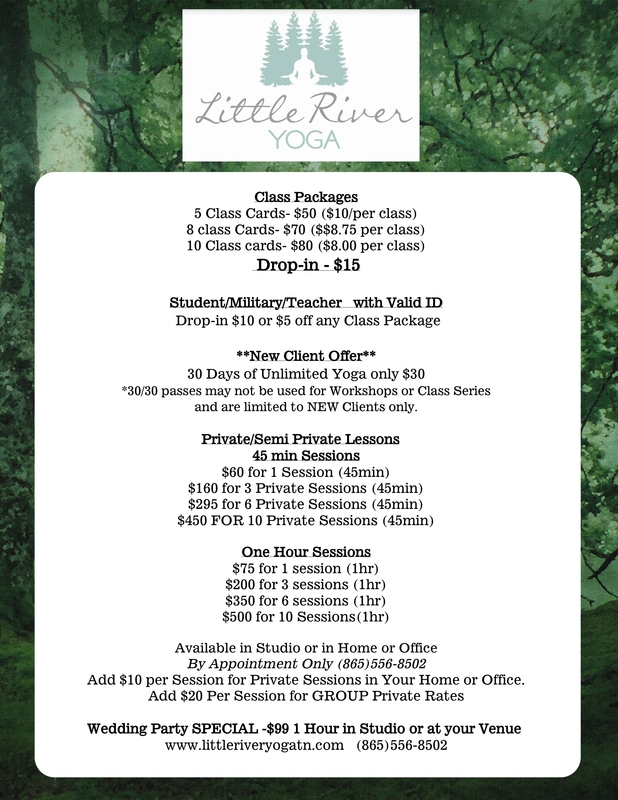 Please Call Before purchasing Private Sessions. 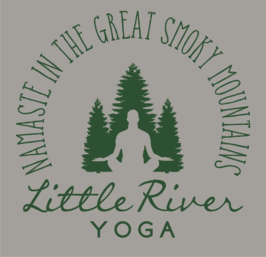 All Private lessons with any Little River Yoga Instructor MUST be Booked through the Studio.